“In 1906 everyone who possibly could, gave a helping hand in getting the new Methodist Chapel built quickly and well. Many people were very generous. 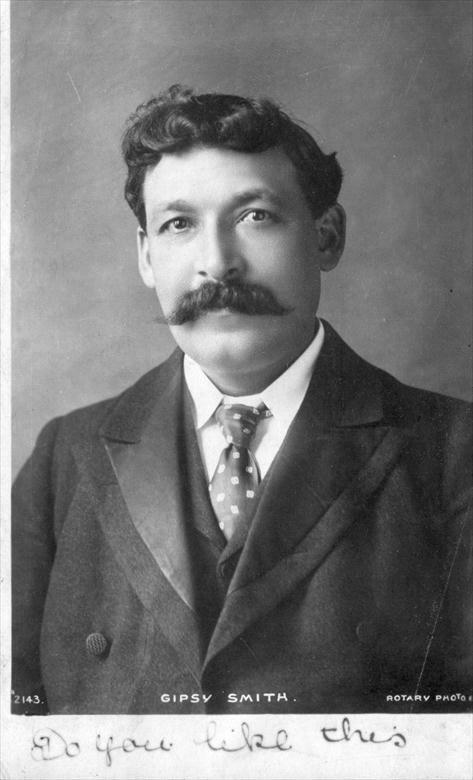 Mr Charles Kerridge gave his services as architect. Lord Clifden of Wimpole gave the sand and gravel as well as a donation, the local farmers lent their horses and carts and the building grew apace. The old pews and rostrum were sold to Meldreth for twenty three pounds and new furniture was bought for the chapel, but used chairs were bought from Hills Road Chapel for two shillings and sixpence each. The money for the building was raised by chapel members with subscription lists, a special bazaar and other sales of work, and by loans from the Chapel Department. 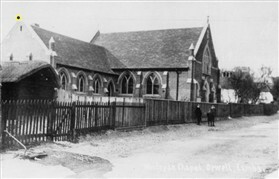 While the new chapel was being built all our services were held in the barn beside Town Green Road at Manor Farm. The farm belonged at the time to my grandfather, George Peters. On Good Friday that year the preacher was the famous Gypsy Smith and the barn was packed, with some of the congregation having to stand outside. This page was added by Pat Grigor on 24/09/2012.